As sexual harassment scandals continue to roil the media and entertainment industries, Hollywood executives are banding together to address the underlying issues. On Friday, top players came together to form the Commission on Sexual Harassment and Advancing Equality in the Workplace. 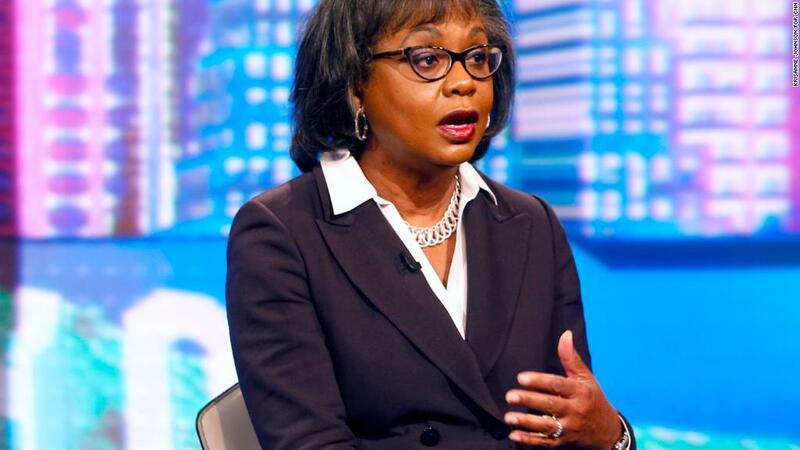 Anita Hill will chair the commission. "Following widespread revelations of pervasive sexual harassment and assault in the media and entertainment industries, executives, independent experts and advisors have come together in a unanimous effort to tackle the broad culture of abuse and power disparity," the group said in a statement. Hill is a pioneer on the subject. In the early 1990s she came forward to accuse then-U.S. Supreme Court nominee Clarence Thomas of sexual harassment. She said in a statement about the commission that she is "proud" to be leading the "long overdue" effort. "It is time to end the culture of silence," she said. "I've been at this work for 26 years. This moment presents us with an unprecedented opportunity to make real change." That silence has been filled lately by women and men who have shared their stories of harassment and abuse. Hollywood is essentially ground-zero for the #MeToo movement, which was spurred by dozens of damning accusations against disgraced mega-producer Harvey Weinstein. He has denied accusations of sexual assault. Kathleen Kennedy, a producer who has worked on beloved franchises including "Jurassic Park" and "Star Wars," was among the women who convened Friday's meeting of executives. She said in a statement that a broad range of media executives agreeing to tackle these issues in a concerted way is the mark of a "new era." The commission said in a statement that it will reconvene after the first of the year to further hash out its goals.